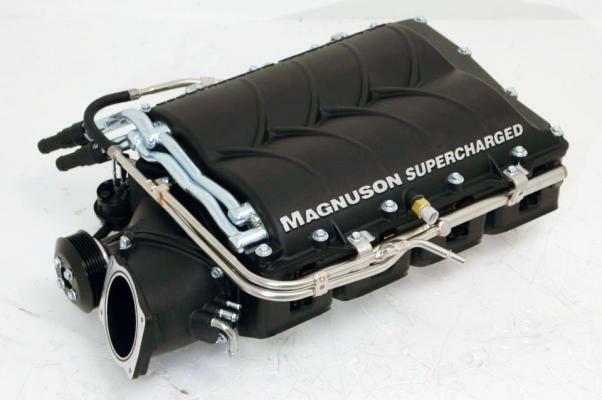 Bones Fab is proud to announce that we are a dealer and installer for Magnuson Superchargers! 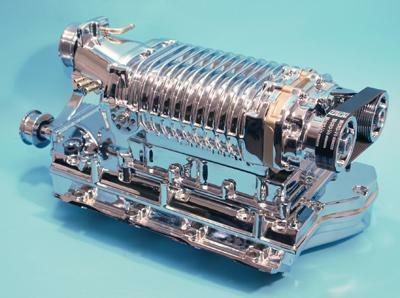 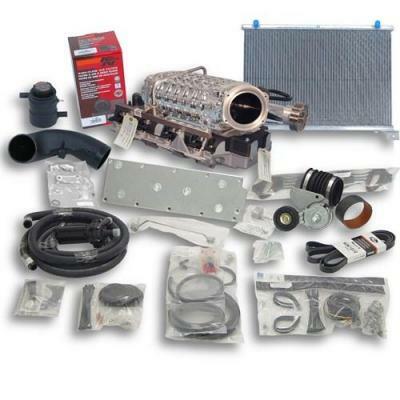 Their supercharger kits feature patented equal-length intake runners, an isolated aluminum manifold plenum, and innovative supercharge drive assemblies. 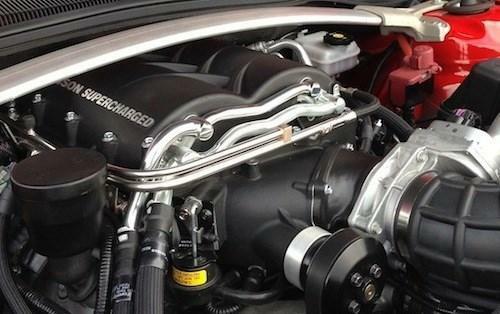 They have consistent delivery of power over the entire RPM range, not just high end.